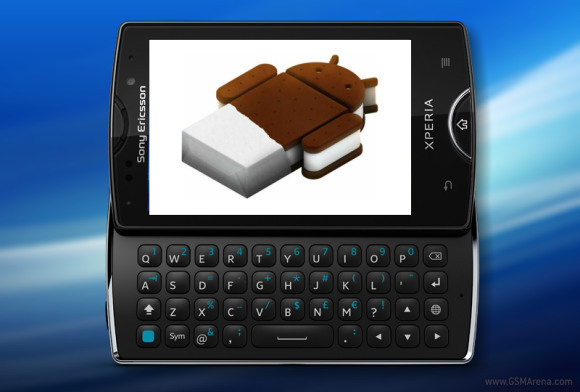 Hai , frinds, I have plan to update my phone to ICS, But there are many problems with updating. So can anyone advice for my confuse !!!!!! ?